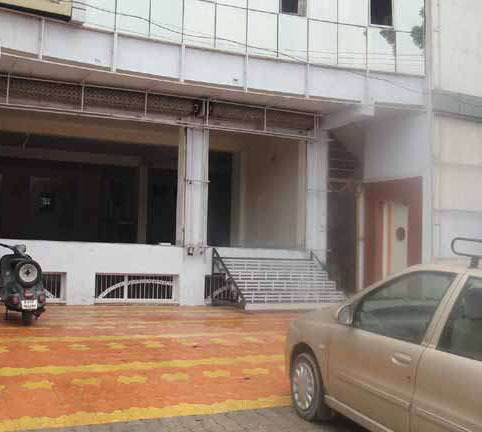 Lessor > Commercial Office/Space | Malviya Nagar., Jaipur. 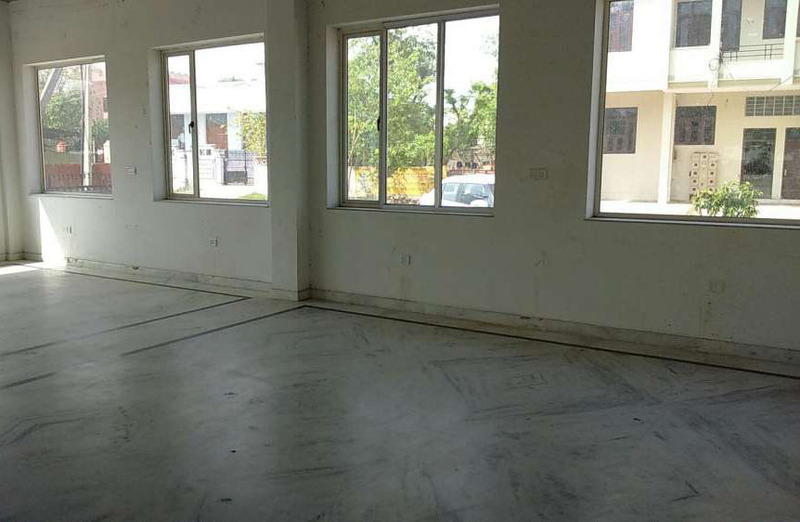 1500 SQFT Space for Commercial Use on Ground Floor, 80ft Shivanad Marg, Near Satkar Shopping Centre, Malviya Nagar, Jaipur. Space has Pantry, Toilet, Parking. Best suited for Bank/Showroom/Office etc. Lessor > Commercial Office/Space | Jaipur, Jaipur. 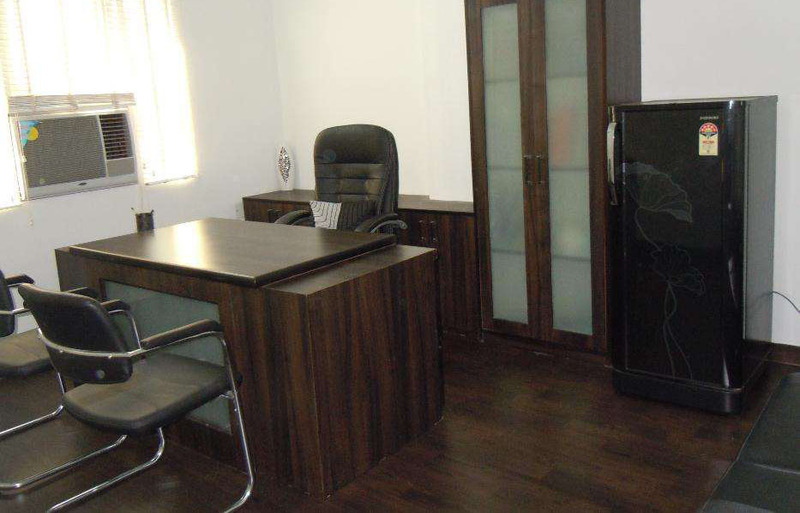 Office space, fully furnished, air-conditioned, two cabins, one hall, lavish reception, pantry, two washrooms. Area: 1050 sq feet. 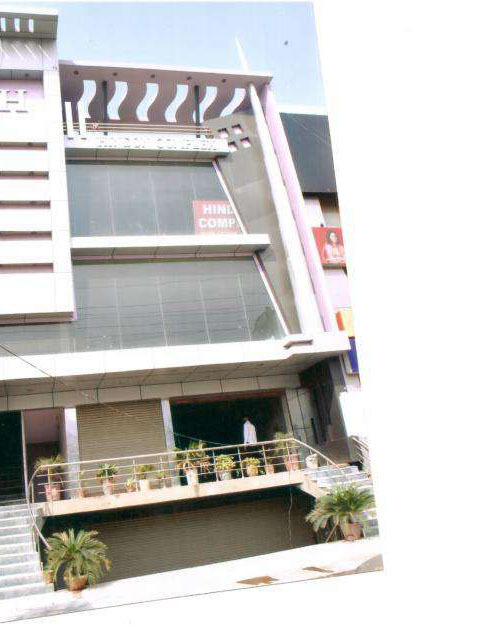 Located in main market, Subhash Nagar, Ample parking, easy access to public transportation. Lessor > Commercial Shop | Sanganer Bazar , Jaipur. 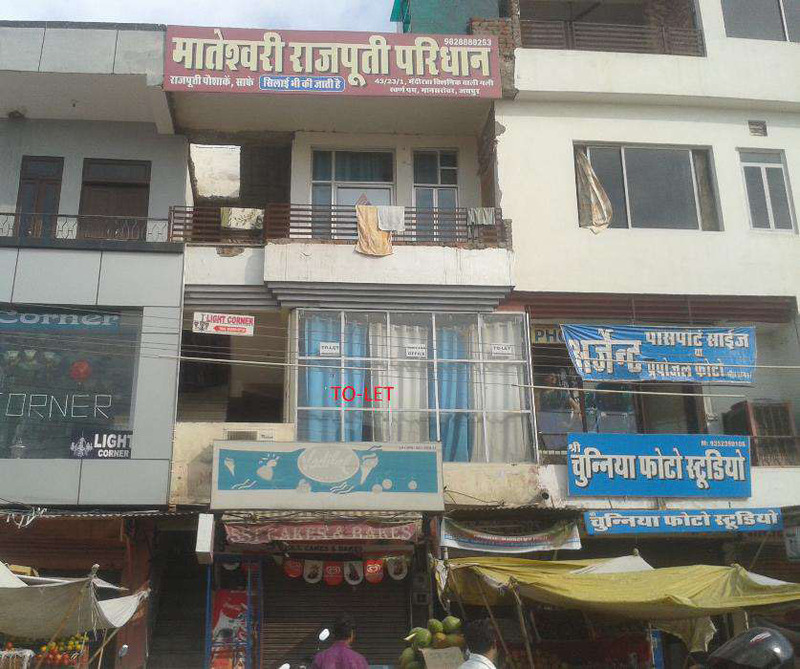 Commercial shop for sale in Main Sanganer Bazar, Near C.T.S. Bus Stand. 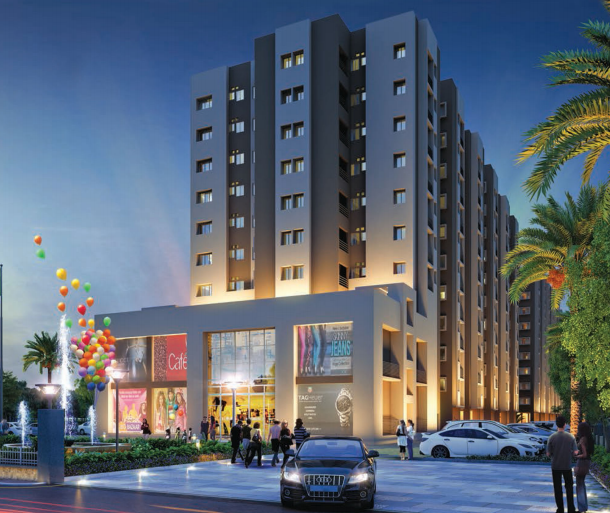 Lessor > Commercial Office/Space | Swaran Path, Jaipur. 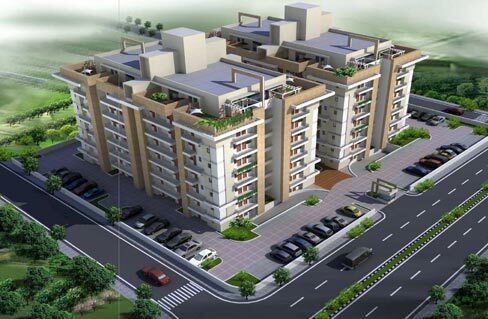 At prime Location of Mansarovar, Madhyam Marg, Main Road, Swaran Path Choriya, 179 Sq. SPACE AVAILABLE FOR OFFICE PURPOSE.THIS OFFICE WAS H.NO. 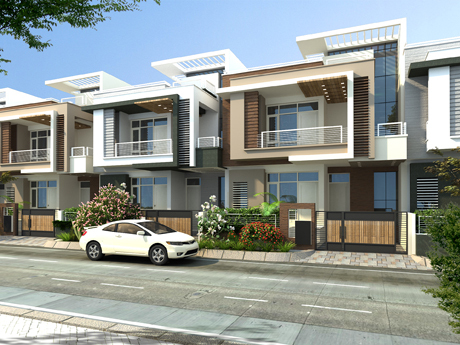 :-10/1, 1st FLOOR, WITH FULLY FURNISHED FURNITURE, CHAIRS, AC, and GLASS GATE . with water connection and bathroom.